Charlotte ISD is welcoming in a new sport for the Junior High athletes and the town is all for it! 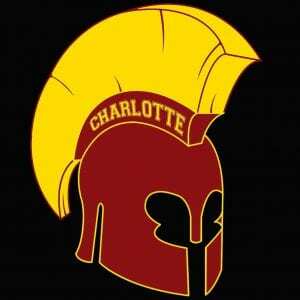 Charlotte Jr. High now has a baseball and softball team. Coaching softball is HS head softball Coach Christopher Raimondi and Assistant Coach Marile Duran. For the baseball teams, HS head baseball Coach Will Gates and Assistant Coach Joey Dominguez will be leading the boys team. Other schools in the district whom Charlotte will be playing are Dilley, Cotulla and Pearsall. 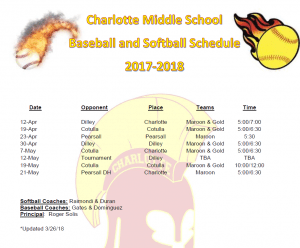 The JH athletes will kick off their season this Thursday, April 12 against Dilley with the first game being played at 5 p.m. and the second game to follow at 7 p.m.